Meg Cabot first released the news that she would be writing a seventh Mediator novel sometime last 2014, and I remember flipping out. Let me back up a bit - I have always been a voracious reader (I first got a hold of a book when I was around six or seven and I never really stopped reading) but I kinda slowed down when I was in high school. I got pretty overwhelmed with school work, my social life, and it was at this point in time that my parents stopped buying me books. Sooo... basically, I had no time, and I had no money. I did finish the Harry Potter series (how could I not!? ), borrow a few books from a few classmates, but it wasn't until I was almost done with high school that the Twilight series exploded and I decided to buy some books to own again. I ended up pooling my allowance with my sister's, and we got all four books. I remember enjoying my foray back to regular reading (and reading series), and since at this point I was already in college (and had more money), I started perusing bookstores for new books to buy. I remember enjoying my friend's copy of Meg Cabot's All American Girl, so I specifically looked for Meg's books. I ended up picking up a copy of the first book of the Mediator series, Shadowland, and damn, I was HOOKED. I spent a huge chunk of my allowance for a month in buying the entire series (no regrets, baby! ), and by the time I finished reading Twilight, the last book of the Mediator series, I considered books a necessity in my life once more. I started making time for reading, and I bought one or two books every month all throughout my college years. Wow - that trip down memory lane ended up much longer than I expected. 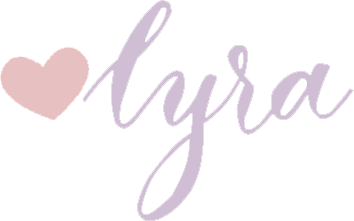 Anyway, in a nutshell, it was Meg Cabot and her Mediator series that brought me back to reading (and ultimately blogging) and that's why this series has such a special spot in my heart. 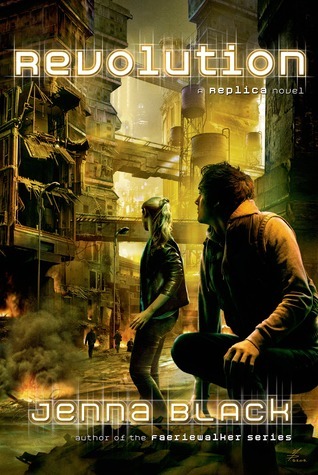 I was overwhelmed when Meg announced that she was releasing a seventh book - of course I was excited, but then again, a part of me wondered why she would continue the series. Suze and Jesse already have their happy ending, and to be honest, I just want these characters live happily ever after in their fictional world. But then again, I realized that there was so much more of Suze and Jesse that we can explore, so with equal parts eager anticipation and trepidation, I started reading Remembrance. Six years have passed since the events of Twilight, and Suze and Jesse are now engaged and working towards their careers. Suze is still as unflinchingly honest (and crass) as ever (also - she now works at The Mission! ), and Meg deserves big kudos for this because seriously, we need more characters who are not afraid to be true to themselves. Suze has always been ridiculously strong and badass, and folks, you'll be happy to find out that she has remained the same. Anyway, life is looking pretty good for Suze after all the shenanigans she experienced back in high school, but this all changes when Paul comes back to make Suze aware of something that she can no longer ignore. And it's here that Suze's dilemma starts - Paul has always known that Suze will do anything for Jesse, and he's only too happy to use that to his advantage. As if all this isn't troubling enough, there'ss also a ghost quite intent in making trouble for Suze. Well. Suze Simon never has it easy, huh? A few years have passed since I last read Twilight, but I never had any problems jumping right back to the story. Suze is still the same character I enjoyed reading about all those years ago, and it was ridiculously fun seeing how life has treated her family and friends the past six years. Brad, Jake, David, Father Dominic, Cee Cee and Gina are integral parts of Remembrance, and seeing how their relationships with Suze have only strengthened and matured over the years made me all sappy and weepy. Meg's writing is also as addictive as ever - I have always been thoroughly entertained by Suze's narrative, and just like the very first time I picked up a Mediator novel, I also devoured Remembrance in one sitting. Soo... now... it's time to finally talk about Jesse. Damn it. Damn it damn it damn it! Jesse is one of my favorite YA book boyfriends EVER and let me tell you, waiting for him to appear in Remembrance is TORTURE. I swear it TOOK SO LONG for him to appear (upon checking he appeared at about 10% in but come on that's a whole lot of pages!!! ), but damn it all to hell - the first words he spoke!? THE WAIT WAS SO WORTH IT. I literally had to put my kindle down, cover my face, and SQUEAL. Damn you, Hector de Silva!!!! Okay okay. Let me calm down and talk about human Jesse. After the events of Twilight, Jesse has worked hard on pursuing his passion in medicine. He remains as respectful and besotted of Suze as ever, and much to my delight (because this is a brOTP that didn't even cross my mind), he is living with Jake until he and Suze get married. (Oh and I believe I neglected to mention that our dear old Jesse is as old-fashioned as ever... if you get my drift. winkwink) Jesse still calls Suze Susannah, and I swear at this point I am pretty much putty. Reading the adult versions of your OTP just brings out so much FEELS! There are two main plotlines in Remembrance - Paul and his bombshell about Jesse; and the mystery of the ghost hanging around one of Suze's students. To be completely honest about it, the whole bit with Suze, Paul and Jesse was solved and brushed under the rug much too quickly to my liking. I still had a difficult time wrapping my head around Paul's abrupt return to Suze's life, and while it did make sense in some parts, I don't know... I feel like the whole storyline could have been explored more thoroughly. I DID enjoy the mystery surrounding the ghost though - Suze is as adept as ever in uncovering her ghosts' pasts, and Meg tackled so many mature themes delicately and expertly. If you have made it to this part of my review, I applaud you. Seriously. I know that I have been all rant-y and I don't even know if I even made that much sense, but all this is how much this series means to me. I don't even have the words to describe just how much I love it, and how thankful I am to Meg for writing such a beautiful seventh (and presumably final) book. There's nothing else that I could ask for. All in all, saying that I enjoyed and adored and loved Remembrance is a massive understatement. Multiply those words to a million and I think that's a better representation of how I felt after finishing the last page of this book. 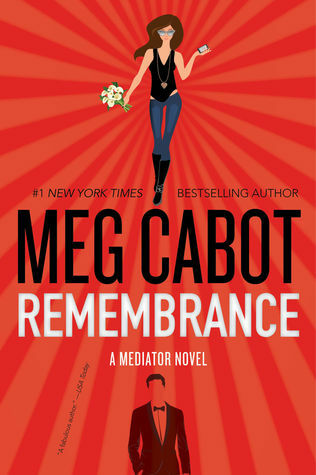 If you love Meg and her Mediator series, by all means, grab a copy of Remembrance. Go. Do it now. 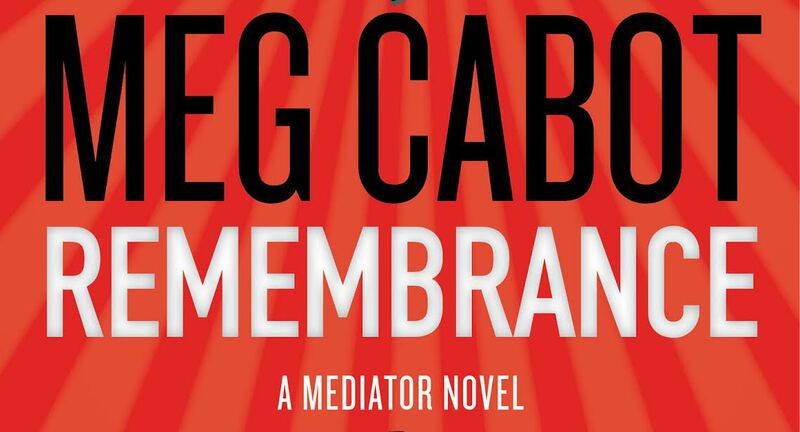 And if you haven't read the Mediator series yet... well... what on earth are you waiting for? I have never read a Meg Cabot book but your review is definitely making me want to! I need to go look this series up! Me too! :) I hope you enjoy it as much as I did!